Jan 25.0 F° 36.5 F° 48.0 F° 4.6 "
Feb 28.0 F° 40.5 F° 53.0 F° 4.7 "
Mar 33.0 F° 47.0 F° 61.0 F° 4.7 "
Apr 41.0 F° 55.5 F° 70.0 F° 4.2 "
May 50.0 F° 63.5 F° 77.0 F° 5.9 "
Jun 58.0 F° 70.5 F° 83.0 F° 5.5 "
Jul 63.0 F° 74.5 F° 86.0 F° 5.8 "
Aug 61.0 F° 73.0 F° 85.0 F° 4.6 "
Sep 55.0 F° 67.5 F° 80.0 F° 4.3 "
Oct 43.0 F° 57.0 F° 71.0 F° 2.7 "
Nov 34.0 F° 47.5 F° 61.0 F° 4.1 "
Dec 28.0 F° 39.5 F° 51.0 F° 4.3 "
Spring temperatures are cool with averages in the mid 50's and highs in the upper 60's. Nights are cold with lows in the low 40's. Summer temperatures are mild with averages in the low 70's and highs in the mid 80's. Nights are cool with lows in the low 60's. Fall temperatures are cool with averages in the upper 50's and highs in the low 70's. Nights are cold with lows in the low 40's. Winter temperatures are cold with averages in the upper 30's and highs in the low 50's. Nights are cold with lows in the mid 20's. 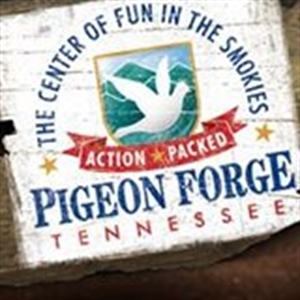 Volunteer Opportunities are available at the City of Pigeon Forge Special Events Office. 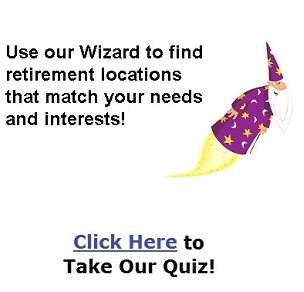 You can contact them at 865-429-7350.